I love checking out new hair products almost as much as I love exploring fragrance. Unfortunately, truly green hair care options are pretty limited. As most of you are fully aware, many companies claim to be made with natural ingredients which means there might be a smidge of lavender oil in the mix, but the rest is petrol derived or synthetic chemicals. On the other hand, when you do come across a shampoo or conditioner that is truly all natural, frequently it leaves your hair feeling like straw. 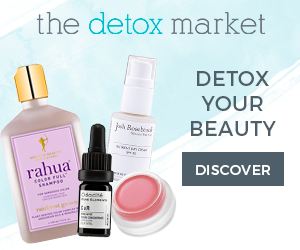 John Masters Organics has been my go-to brand for several years now, and even though I’m more than satisfied with my faves from that line (I just ordered another large bottle of their Neroli Detangler) I was anxious to check out something new on the green scene, Yarok. Yarok literally means “green” in Hebrew, and thankfully the line lives up to its name. 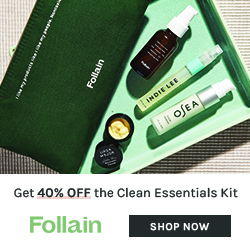 The ingredients are 100% natural, vegan, cruelty free and 3% of its profits go to the The Pachamama Alliance, a non-profit that protects over 10 million acres of rainforests in the Amazon. All of these facts led me to Yarok, but the high quality and efficacy of their products will keep me coming back. 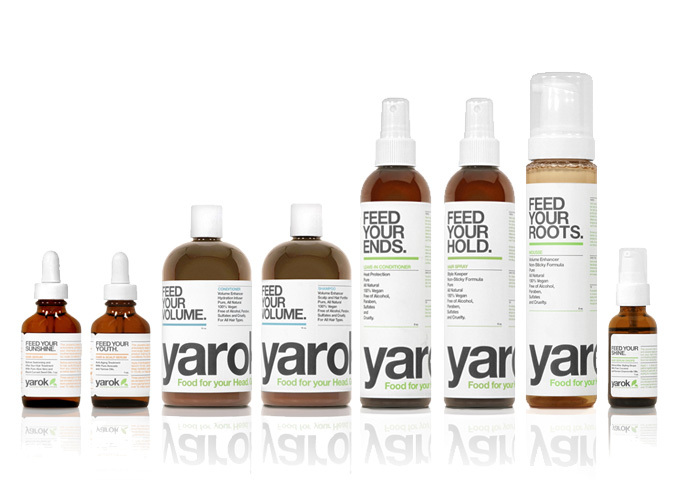 I’ll start with my favorite from the line, the Feed Your Ends Leave-In Conditioner. 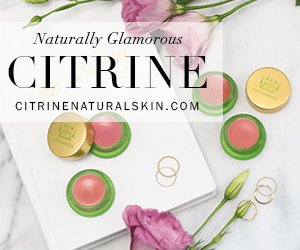 It’s made with loads of organic oils like jojoba, evening primrose and apricot, and comes in a spray bottle that produces a fine mist that makes over-application almost impossible. The instructions read, “for use on damp hair prior to heat styling”. I do use this spray on my wet hair but always let it air dry, and the results have been wonderful. I still use my JMO Neroli Detangler as a leave-in conditioner as well, but Yarok adds some extra hydration. I also use a few sprays when my hair is dry which helps keep the frizzies under control and adds some curl definition to my sometimes unruly hair. Oils of rosemary and litsea cubeba impart a lemony herbal scent which I really like, but it dissipates almost instantly, so no worries if that combo doesn’t sound appealing. 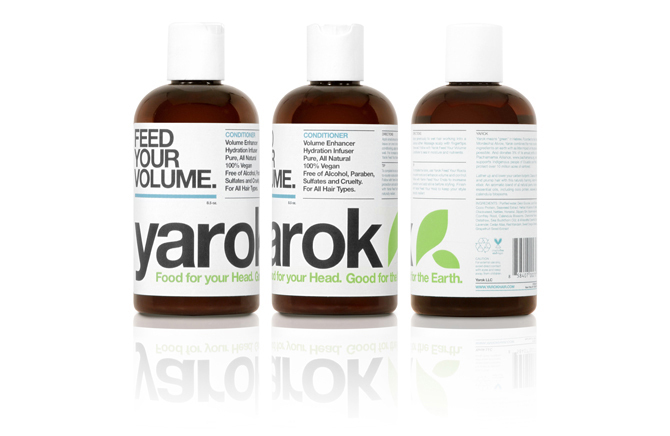 Upon reading the tagline of Yarok’s Shampoo and Conditioner, “Feed Your Volume”, I wasn’t sure they’d become a part of my repertoire as volume is not what I need to be adding to my hair. But I gave it a go, and was highly pleased with the results. First off, I fell in love with the scent of the shampoo. It has an enticing sweet orange blossom fragrance that lingers gently after a shower. It foams nicely and readily and does not give your hair that dreaded straw-like feeling. It’s really a pleasure to use. The only negative thing I can say is that its price tag is steep, $26 for 8.5oz. Sadly, Feed Your Volume Shampoo won’t become my daily shampoo, but I would love to have a bottle on hand for selective use. Like the shampoo, Feed Your Volume Conditioner is also very lovely and costs $26 for 8.5oz. It however, does not smell like orange blossoms, but rather vetiver. In fact, the vetiver scent is so strong that I would dissuade anyone from buying it who is not a fan. I am very fond of vetiver and loved it wafting from my hair throughout the day. 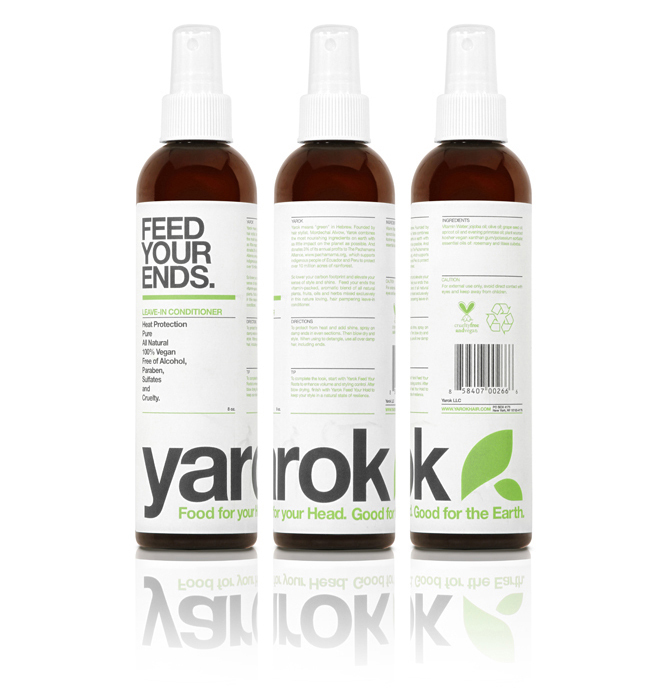 Yarok’s conditioner is not heavy or terribly thick, but it does a good job as a detangler which is a must in my book. For someone with fine hair, this conditioner would be ideal. For me it works nicely, but requires a leave-in conditioner which is the case with most conditioners. I’ve also been testing their Feed Your Shine Hair Serum which I apply before swimming and it has kept my hair from becoming a hot mess. I love running this rich serum through my hair before getting into the pool as it makes putting on that unflattering swim cap worth the trouble. Overall, I am very impressed with Yarok and am thrilled to have found such a fabulous leave-in conditioner that is super easy to use. I don’t mind paying the $22 for an 8oz bottle as it will last much longer than a bottle of shampoo. In fact, I’m pretty sure it will last several months. Speaking of shampoo, I might have to forgo the requisite request of perfume for Mother’s Day and ask for a couple bottles of Yarok’s instead. Disclosure: A samples were sent to me for consideration by SpiritBeautyLounge. The opinions in this review are my own. I was not financially compensated for this review or any other. Next Post Kate Middleton and her muguet. They really are lovely. And they do come in 2oz travel sizes for $11. Still a little pricey, but it is an option. Yarok is very expensive isn’t it? I am glad to hear that you have found it to work so well for you though. It’s such a nice line!